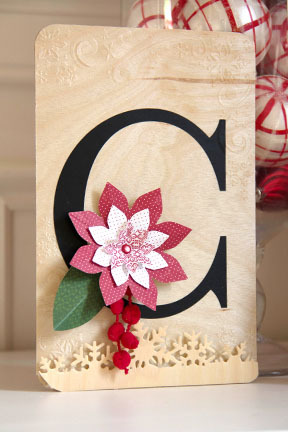 C is for Christmas, candy canes and cute home decor! We made this ‘C’ home decor piece using Real Birch wood paper and various dies and embossing folders from our friends at Darice. We simply love how Real Wood Paper looks when it is embossed. 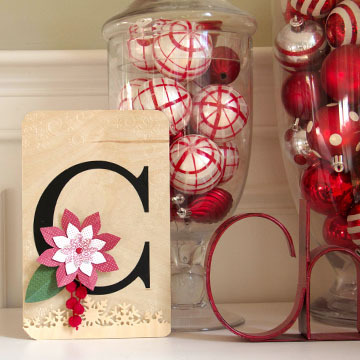 Darice has so many great crafting products that are perfect for the Holidays. Try some of them out today! 1. Cut red card stock to 8.5″ x 5.5″. Score and fold in half. 2. Cut a piece of Real Birch wood paper to 4″ x 5.25″. 3. 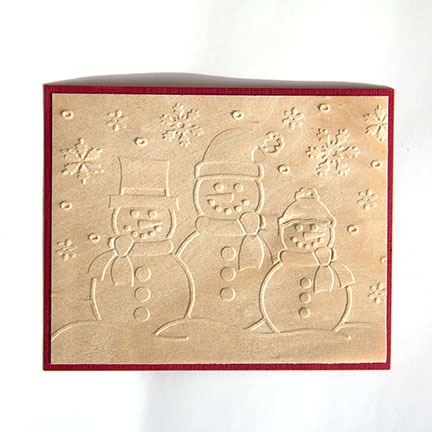 Using the 3 snowman embossing folder and a manual die cut machine, emboss the Three Snowman design onto the real Birch Wood paper. 4. Adhere to Birch Wood snowmen red card front. 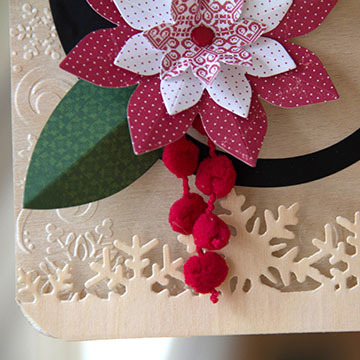 This entry was posted in DIY Projects and tagged Cherry Wood paper, Christmas, Darice, embossing, Holiday Decor.